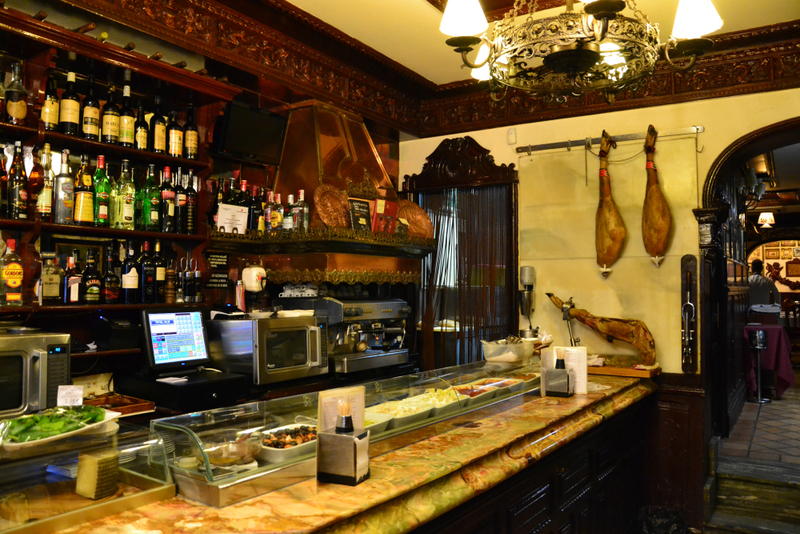 The tastiest side of Madrid through its traditional Tapas and wines! When your feet touch Spanish soil, you immediately notice one thing: Spaniards are passionate about food and culture. We could say that Spanish people elevate gastronomy to an art form, almost a religion, and enjoy every bite to the fullest! Spain is a diverse country with incredibly rich and varied gastronomy. 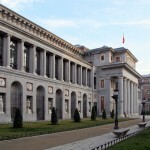 You only have to visit regions like Andalucía, Galicia, Basque Country or Valencia to understand we are talking about. 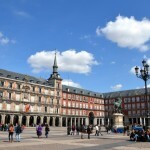 Fortunately Madrid offers visitors a real mosaic of the Spanish cuisine, integrating all the regions, in large part thanks to the hundreds of thousands of immigrants from other Spanish provinces who came to Madrid and opened theirs bars and restaurants. During our Gastronomic Tapas Tour we will visit genuine local taverns away from the crowds of tourists, places which are part both of the history and identity of Madrid (some of them have more than 100 years of history). 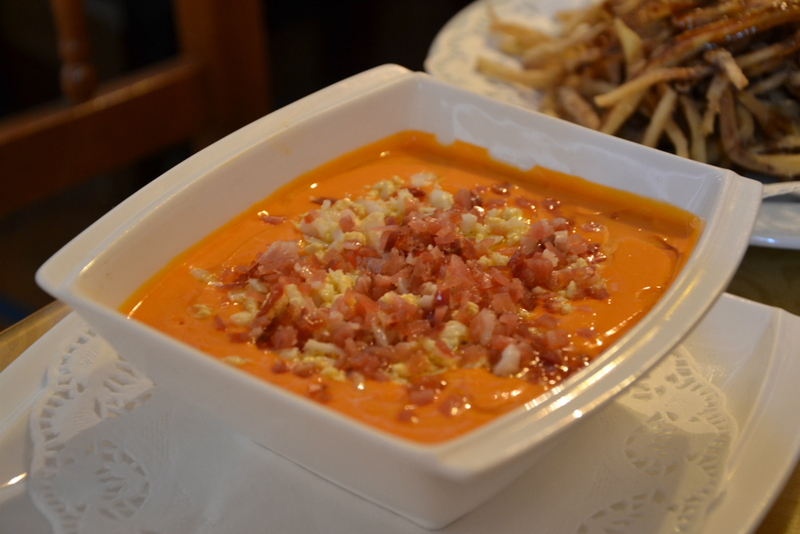 This way we can guarantee that you will experience a real tapas night like an authentic “madrileño”. Our Gastronomic Tapas Tours are run by locals and people who love the city and sharing their passion for the Spanish gastronomy. The origin of tapas is quite diffuse and dates back several centuries to a time when it used to be a tradition to cover the glass of wine with a small portion of food. In fact, the word “tapa” (cover) has its origin in this tradition. However, despite the time, the tradition of eating tapas is as alive as any other. Each day, friends, couples, etc. 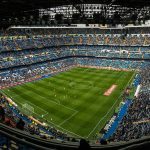 get together and fill the bars of the Spanish Capital (Madrid has the incredible figure of 32.000 bars and restaurants) while they chat, discuss and enjoy some tapas. OgoTours gives you the chance to know more about this “ritual”. As tradition dictates, during our Gastronomic Tapas Tour, we will visit several typical bars and historic taverns where we will try a genuine selection of delicious tapas in the heart of Madrid. Our guides will make you discover all you need to know about the excellent Spanish cuisine and its wines. How much does it cost? & What is included? Booking your Tapas Tour is easy and secure. You can just fill in the form below and we will reply you in less than 24 hours. A minimum of 2 persons is required for this tour. Cancelation Policy: If you cancel less than 48 hours before the start of the tour, there is a 100% cancellation fee. 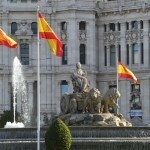 OgoTours Madrid Tapas Tour takes place every day (rain, shine or snow) at 19:00. 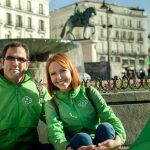 Our meeting point is located at Puerta del Sol Square (Equestrian Statue of Carlos III). Just look for our guides holding a sign. Attention! Advance booking required. We remain faithful to what has guided us since OgoTours was born. That is the reason why we always offer small-sized groups (maximum 8 people for this Tapas Tour) which allow greater flexibility and dynamism.